Not all electric vehicles are created equal. Others are a bore to drive. 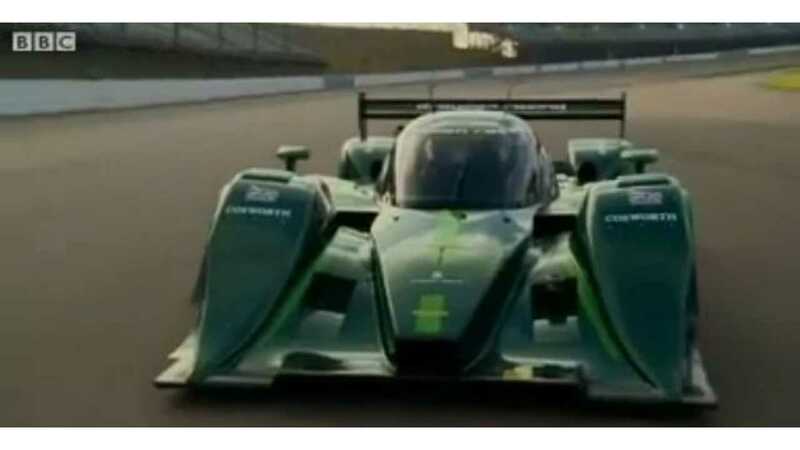 But neither slow nor boring describe the vehicle seen here, which is a product of Drayson Racing Technologies. This electric racer can hit speeds of over 200 miles per hour and is a track-day terror. Dreamed up by Paul Drayson, this EV is the exact opposite of what comes to mind when you mention battery-powered to most of the common folk. In this episode of BBC's What If?, host Theo Leggett explores some of the cutting-edge technology that makes the Drayson Racing EV one of the fastest electric vehicles on the planet. And, starting in 2014, a racer similar to the one seen here will hit city streets around the globe as it competes in the FIA-sanctioned Formula E racing series. Are electric vehicles boring? Some might be, but there's no way boredom exists even for a split second in this battery-powered racing machine.